New book containing high-profile contributions argues the policy case for road pricing is 'well established'. 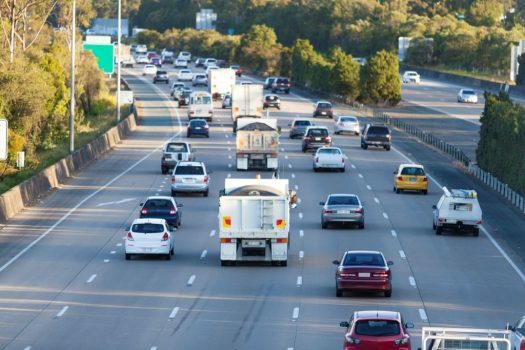 The former head of the federal infrastructure department Mike Mrdak and the chair of the Commonwealth’s competition review Ian Harper are among the experts who say Australia’s adoption of road pricing is not a matter of if, but when. He says the academic and policy cases in favour of road pricing are well established. Dr Harper’s competition review is among the independent entities that have recommended road pricing, along with the Henry Tax Review, the Productivity Commission and Infrastructure Australia. Dr Harper says the widening application of data analytics is familiarising people with a closer relationship between their behaviour and what they pay for a service. Co-editor of the book Michael de Percy, a senior lecturer in political science at the University of Canberra, points out that if traffic congestion in metropolitan areas is left unchanged it is set to cost $30 billion by 2030. More fuel efficient cars have reduced fuel usage and consequently the revenue from fuel excise has been in decline, while existing user charges don’t discriminate between heavy and light users of roads, he says. Given Prime Minister Scott Morrison has described the new infrastructure minister Alan Tudge as being responsible for “congestion busting”, Dr de Percy believes road pricing is likely to come back on the Commonwealth’s agenda. “I think it has to. It’s not a question of if, but a question of when,” he tells Government News. Dr de Percy compares road pricing to the introduction of the GST, in that there was public opposition to the policy until it was introduced and people could see their concerns weren’t realised. He points to the major trial conducted by Transurban in 2016 which showed that after experiencing alternative ways of paying for road use, many participants preferred a user-pays system. 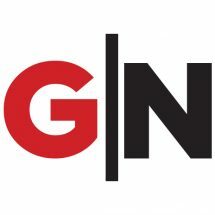 That study of 1,635 motorists also found that moving to a user-pays system would likely generate a sustainable funding source for future infrastructure needs. Other work by Infrastructure Partnerships Australia in 2015 showed that under such a scheme, people who were heavier users of their cars paid more than those who used their cars less or during off-peak times. Dr de Percy says he is encouraged by the department of infrastructure’s National Heavy Vehicle Charging Pilot, which is asking volunteer truck drivers to trial a variety of road pricing models. “I would be keen to see something like this extended to private vehicles so people could start making their own comparisons. I think many people would be surprised,” he says. Meanwhile, questions remain over the Commonwealth’s planned study into road pricing. The then Prime Minister Malcolm Turnbull announced the study in November 2016 but no further detail has since been provided by the Coalition. 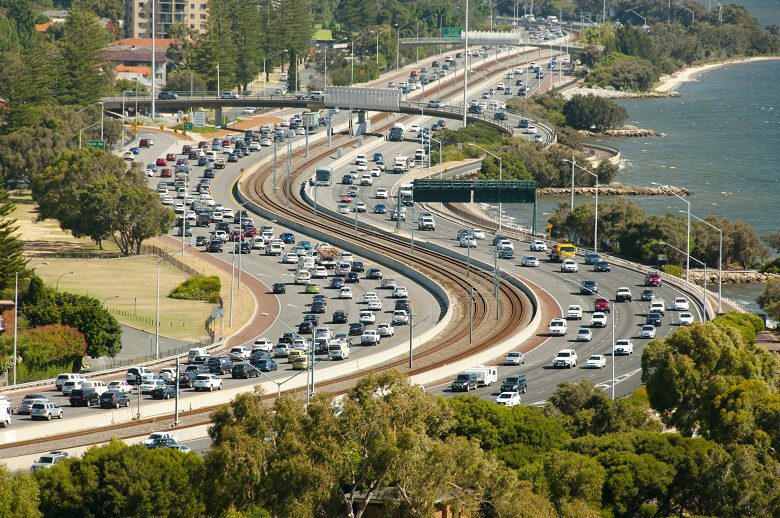 Government News this week put questions to minister Tudge regarding both the study and the Morrison Government’s position on road pricing. In response, an infrastructure department spokesperson said that this year’s budget had included a $1 billion Urban Congestion Fund which would invest in projects that target congestion on urban road networks. “All levels of Australian Government are working to improve the way we pay for and invest in our roads,” they said. For example Singapore and London have zones where the motorist pays extra to use them and also for reducing emissions in the high density traffic areas. This is a ” Congestion Tax” which appears to be what is being suggested for Australia. I am happy with that in major cities but would be very much against any other form of charges being introduced in suburbs or on “the open road”. Electric vehicles will not pay fuel excise, causing loss of revenue that may be spent on roads. Perhaps their licence fee will have to be increased but how can this be made fair? This subject will need to be looked at very carefully before considering the best method of raising extra revenue. Primary investment should be in rail not roads; road pricing can be used to pay for the shift towards building a very fast east coast train system and extra freight rail infrastructure. Heavy Vehicle Road Reform is the logical first step, and advancing those reforms, particularly in the supply and governance side, will be critical to ensuring support can be developed for network wide pricing. This book doesn’t cite the HVRR program at all, which is disappointing since is currently the centre of these reforms. However, the opportunity to strike light vehicles is now, in respect of electric vehicles, by trialling distance based charging following the US examples (barely cited at all in the book), whereby multiple states have been piloting such charges. Whilst there are so few electric vehicles, establishing a system to charge them by distance would lay the groundwork for a long term transition away from fuel tax for light vehicles. On the congestion front, the existing toll concessions are a barrier to progress, either because they don’t allow for peak charging, or if they do they don’t force concessionaires to cut off peak charges proportionately (effectively meaning congestion pricing would be a windfall to concessionaires). Thinking on congestion pricing needs to move away from thinking about London (which has stalled and doesn’t deliver a high quality of service) to Singapore, which is much more than a cordon scheme, but a rather sophisticated corridor scheme as well. However, few politicians at the state, let alone city level, are willing to take on the point that pricing needs to be introduced on existing roads in Australia. Governments are too timid to use tolls to finance alternate transport. Good economical bus services would take up a lot of the road demand. Those who continue to use the congested road could pay a low toll to finance the public transport system. At a certain point it would become uneconomic to used personal cars for driving to work. What a farce. We pay registration on the weight of the vehicles, and with fuel tax the further we drive the more fuel we use, therefore paying our user pay tax. This country bleeds the average motorist dry because we work in remote areas, need 4wd to access these areas… government needs to solve the congestion on the M1 motorway everyday, as that costs me money in fuel and lost wages. The Singapore ERP system would appear to be the logical one to adopt her but bear in mind that car ownership and disposal “rules” are vastly different there + the average cost of vehicles is higher. In addition, Singapore has progressively developed an enviable public transport system alongside the growth in private car ownership and use. I have often prompted the NSW state government to look at this seriously but there was literally no interest. In the following years car volumes into Sydney’s CBD have ballooned with many only having a driver in the vehicle. Of course public transport has to improve in quality and volumetric capacity if people are expected to opt to use that instead of cars. Roads start at home: Private sector business and industry (the only new money in the funding buckets) pay for all road costs and maintenance. Any party paid by any tier of Government derives their income from that very same bucket so cannot be counted in the economics. Local Governments are funded via State and Federal grants/funds to look after internal Shire networks and in many cases do not isolate this money for the purpose for which it was intended, (governance failure in LG is rife) and chooses to ignore local business and industry (the very hand that feeds them) and who already own suitable equipment. No Local Government should be able to use tax payer funds to buy equipment, hire already skilled labour, maintain equipment and attempt to be private sector road builders or sevelopers of any kind. Their role is to fix minor matters and focus on gainful refuse practice, clean water, safe public spaces, not to compete in the private sector works as is the sate / territory roads departments.